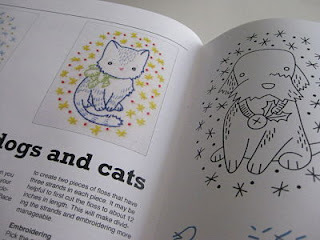 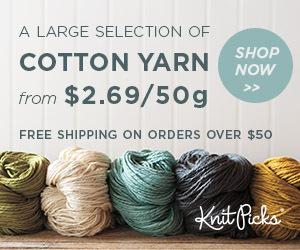 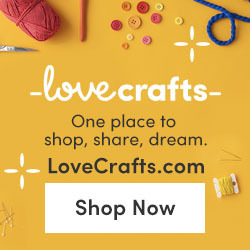 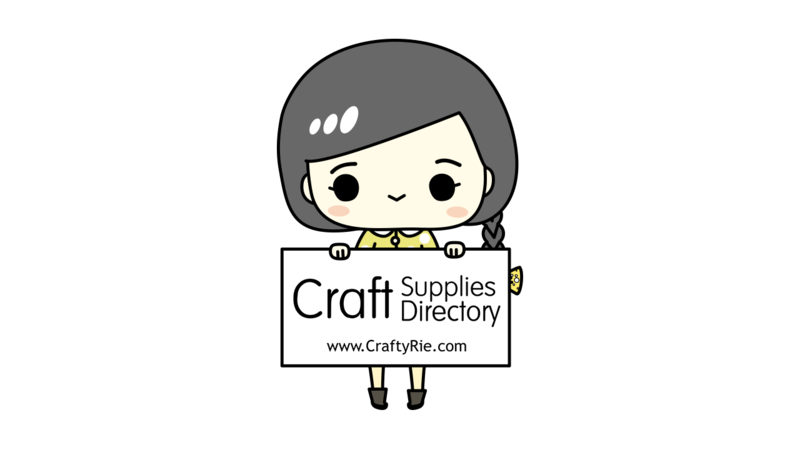 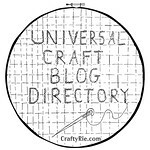 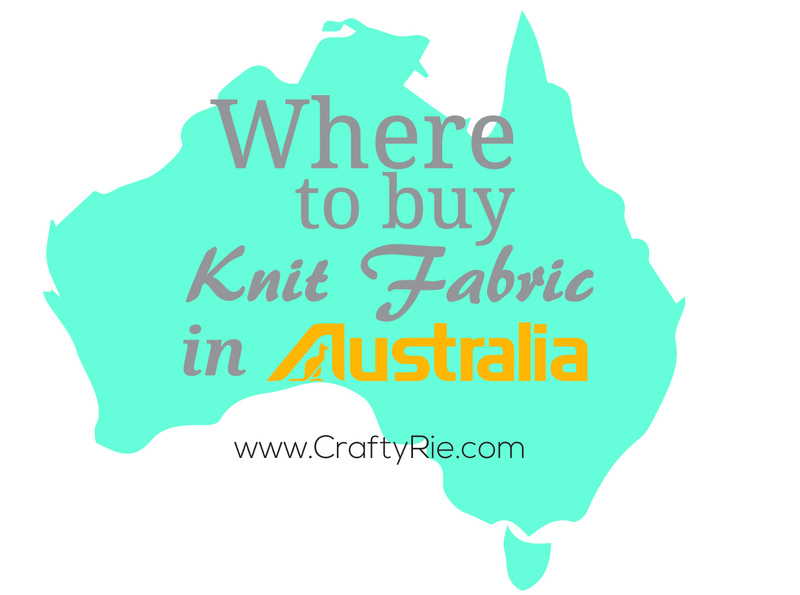 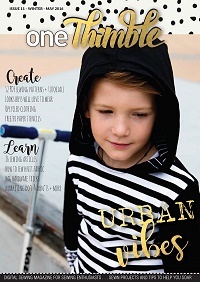 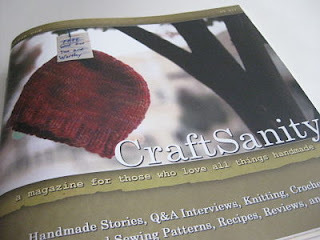 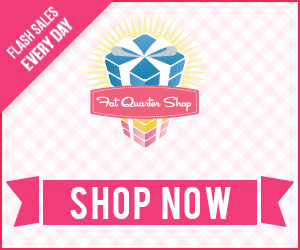 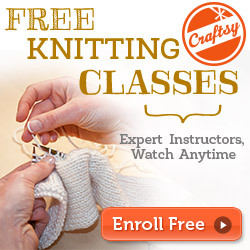 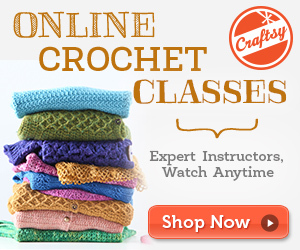 I came across a new crafty magazine and just had to share it with you! 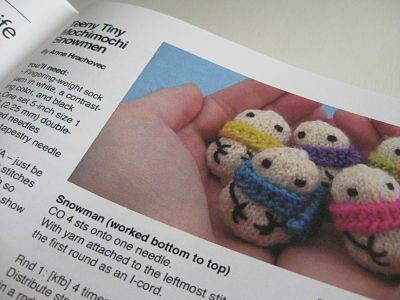 Now, if only I could find the 30minutes in a day to actually read the mag rather than just look at the pictures! Oh I have just bought the PDF copy, thank you for the heads up, it looks wonderful.